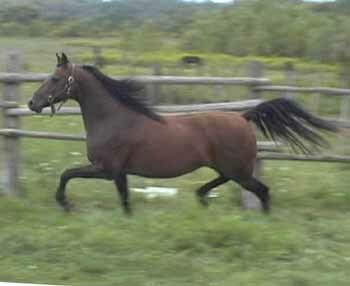 Here is an awesome producing mare! 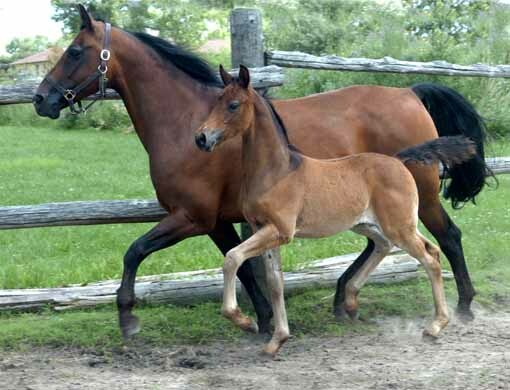 She has had four incredible foals for me; each by a different sire. 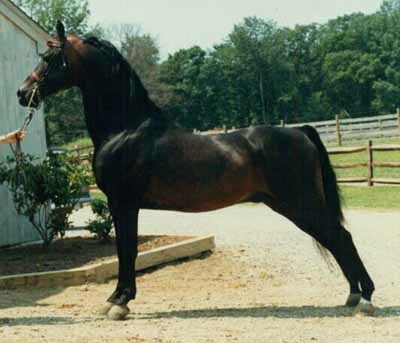 All have been very correct, with great bodies, legs, feet, and minds. 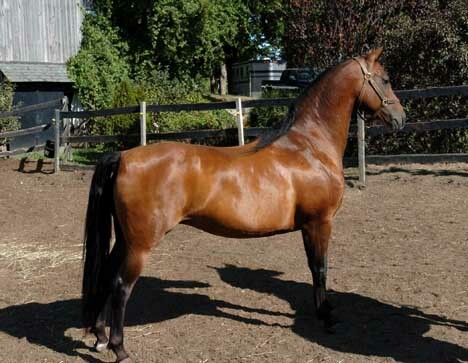 All possess excellent form to function although they have all been destined for different performance divisions. 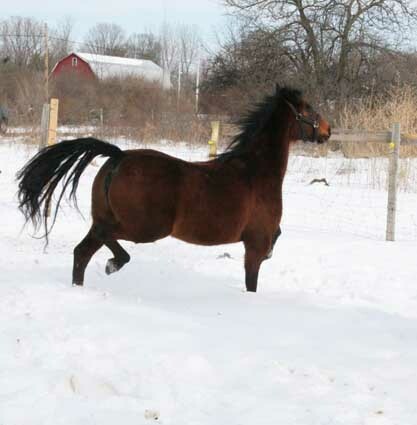 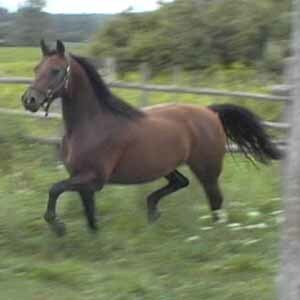 Foaled in 1997, standing 14.2 hh, Bonnie is untrained to ride or drive although she is easy to handle. 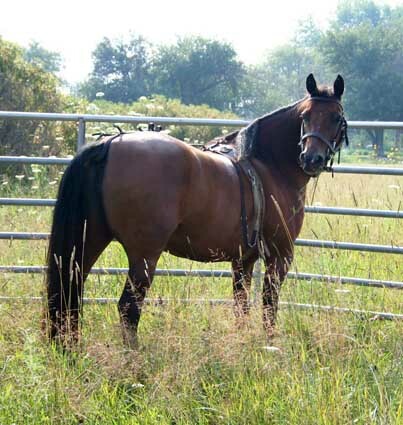 She ties, clips, stands for fly spaying, and is good for the vet and farrier. 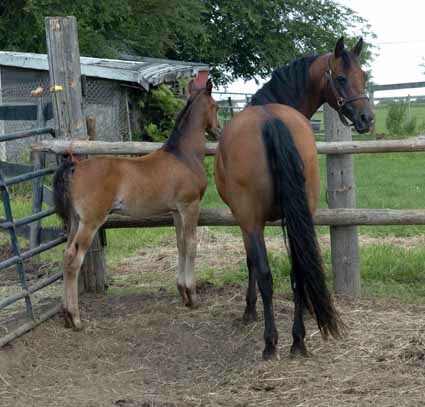 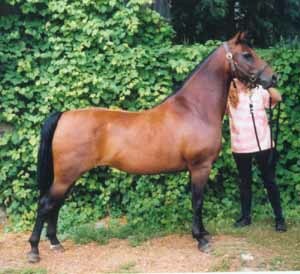 Bonnie breeds (AI or live), settles, carries, and foals easily; I've never had any problems. 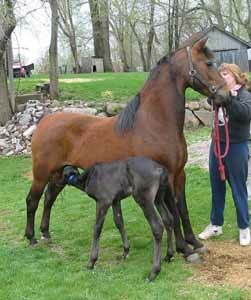 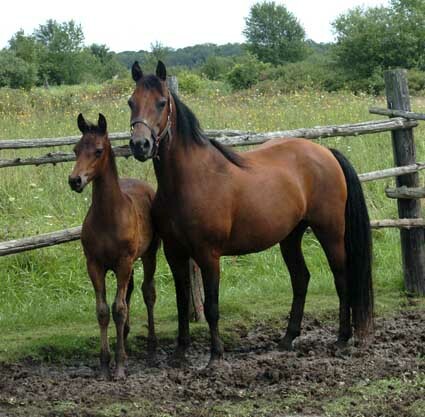 She raises her foals well and is a good mom. 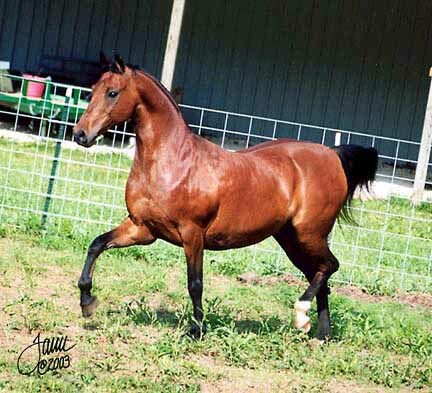 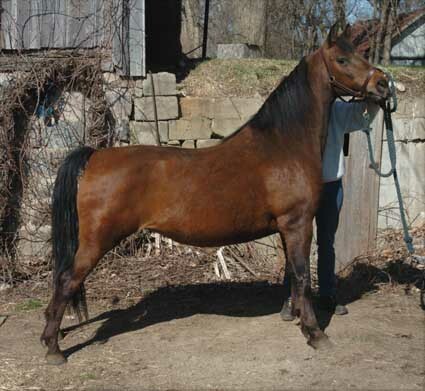 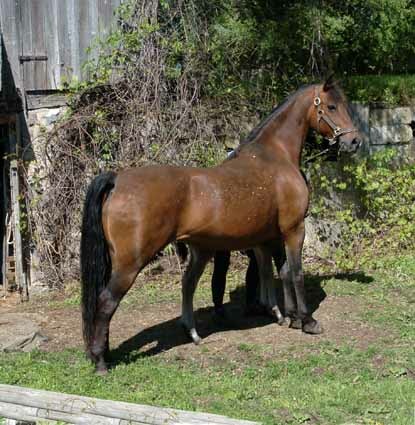 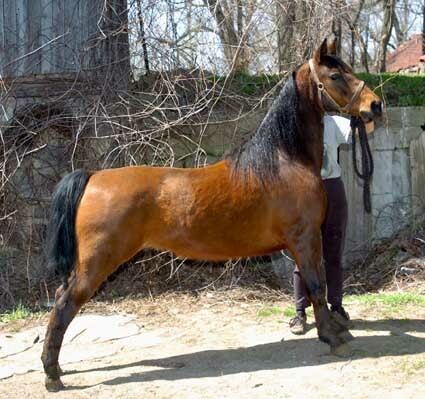 You can't go wrong using this mare in your breeding program and I will be sorry to lose her. 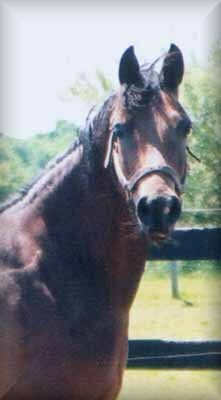 Since Forevermore passed away October 8, 2001, she is one of his last daughters and has been a welcomed addition to any breeding program. 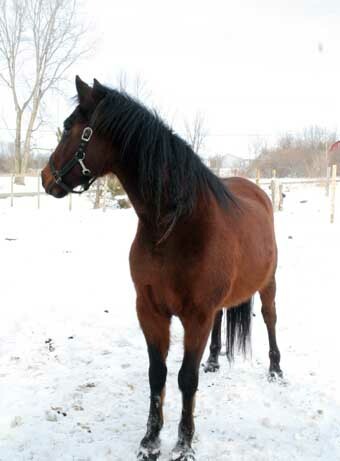 Forevermore daughters are becoming treasures as top producing mares; Bonnie is worth her weight in gold as a producer. 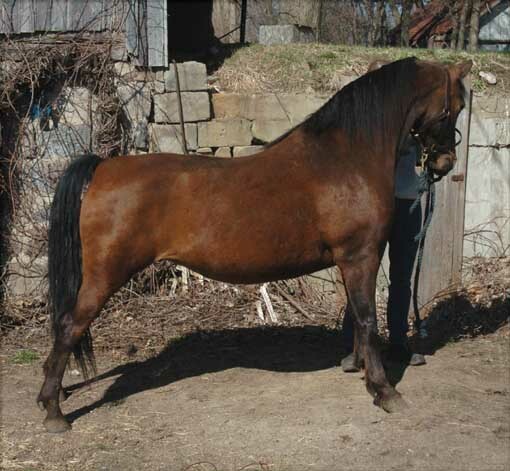 Her breeding speaks for itself as it is an accumulation of the best of several well founded breeding programs.